Securely mount the Sonos Beam to your wall with this sleek, easy to install wall mount. 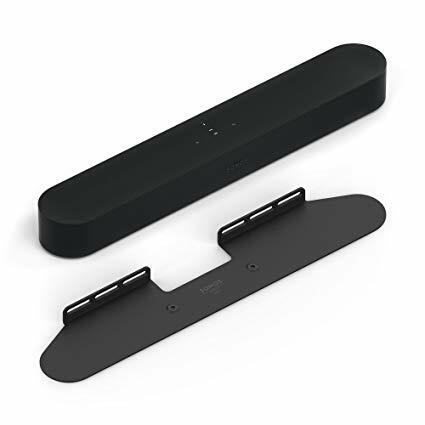 Easily and securely hang your Sonos Beam with the custom designed wall mount. The bottom cover of your Beam includes two mounting poins to secure the product to the wall mount. Fits like a glove and has a clean, hidden look.